When I buy cleaning products I expect them to do one thing: clean. 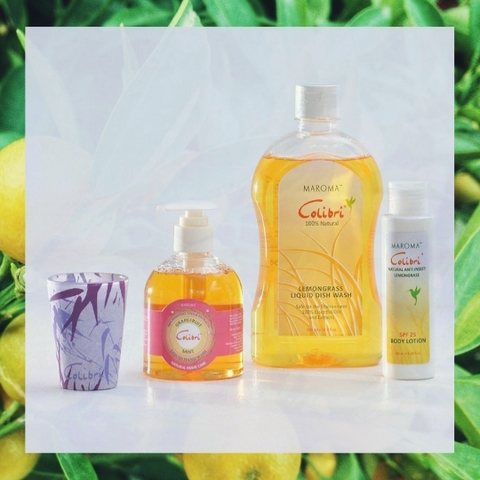 With a big range of soaps, scrubs and sprays for the kitchen, bathroom and windows I am trying to keep my house sparkling and nicely scented. However these germ-killers can be very harmful not only to the grease but also to our lungs and skin. They can contribute to air pollution when staying in closed rooms and being inhaled by the whole family. Furthermore all the toxins go down the drain and if there is no waste water treatment in place, which is still the case in many places all over India and the whole globe, the toxins reach the common water grounds. They are harmful to human and wildlife and can basically end up in the fish you have for dinner or come back out of your tap. Water pollution is a major environmental issue in India. The largest source of water pollution is untreated sewage. Most rivers, lakes and surface waters in India are polluted. However this is not only a problem in India, but also on a global scale. 46% of the lakes in the US are too polluted for swimming, fishing or aquatic life. Avoid cleaning products marked as “danger”, “poison” or other hazard labels like “may cause burns”. When you buy products look out for cleaners that are plant based instead of petroleum based for example. 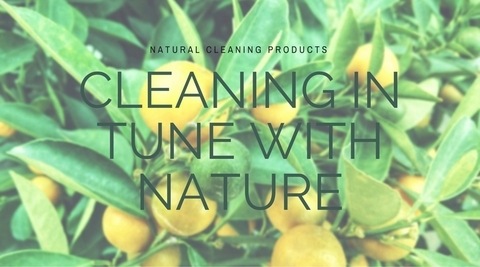 Have a look into cleaning with simple ingredients like natural soap, baking soda, lemon juice and so on. With some muscle strength spent scrubbing you can get quite far. After becoming conscious about the toxins I put down the drain I made a complete switch to natural cleaning products. MGEcoDuties is offering some all-around cleaners in Auroville, but sadly they are not yet available for sale. 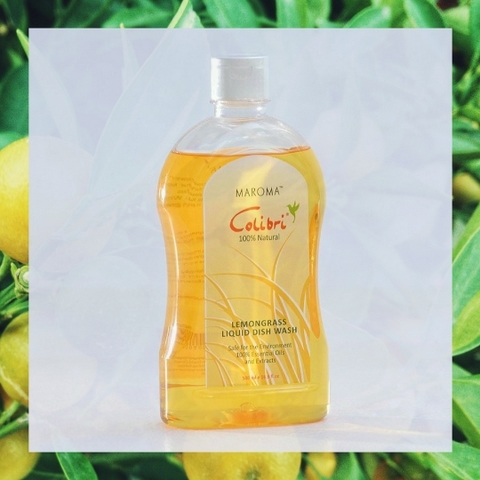 For the dishes I switched to Colibri Dish Wash Liquid from Maroma, which is non toxic and biodegradable. It cleans with the power of lemongrass and citrus, so it obviously has a lovely smell and is very gentle on the hands. For the smaller wallets I recommend the dish wash bar from MGEcoDuties, the powers of which lie in vinegar, lemon and neem powder. What do you use to keep your home sparkling clean? We are curious to hear your secret recipes.